Mike Hartington gives us the first official preview of Vue support for Ionic Framework. What is Ionic Framework? 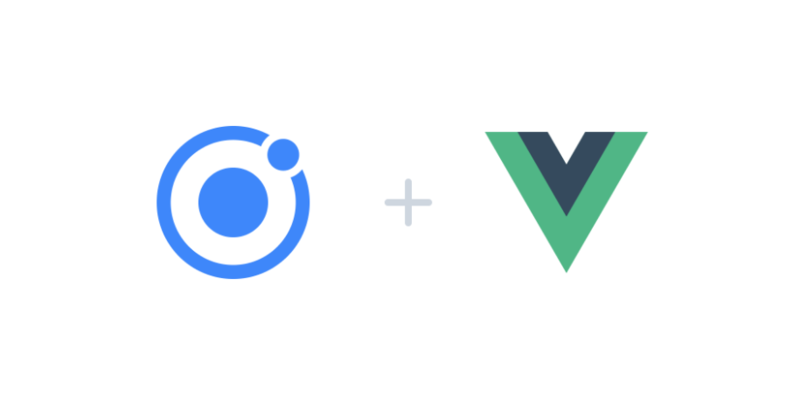 If you’re already using Vue, you might be wondering: What is the Ionic Framework and why should I care? Well, let’s take a step back and just say, “Hello, we’re the Ionic!” We’re about 5 million apps strong, with companies like GE, Nationwide, and Untappd using our code.